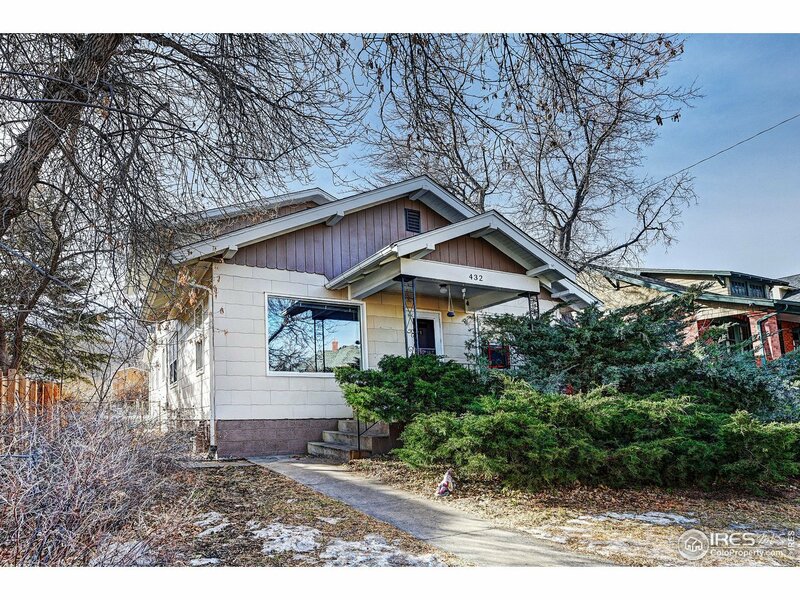 Comfortably move in to this delightful property as is or take advantage of a unique opportunity to renovate or build your dream home on one of the most coveted streets in all of Boulder. Set between Mapleton Hill & Newlands neighborhoods, the charming wood floors, sunny south facing backyard with second story Flatiron views & serene view of Dakota Ridge out your front door make this a desirable catch for any buyer. Footsteps to Mt. Sanitas or a short stroll to Pearl Street & all of Boulder.